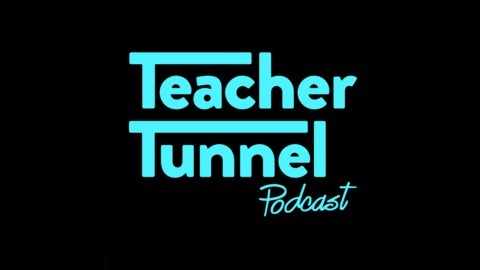 The Teacher Tunnel Podcast is an entertaining and authentic look at the teachers and leaders in education and beyond. What are their habits, routines, and strategies? 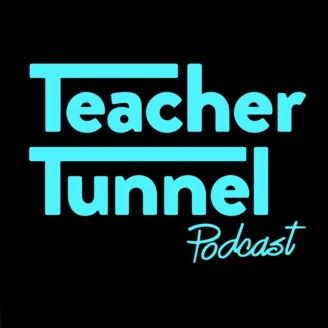 As a teacher and learner, Jon Belt wants to bring great people and thinkers to the surface and share their thoughts and insights about teaching, learning, self-improvement, & development. ​. Letting go of being wrong or tricking the brain by pretending may feel like a huge weight being released from the body. If we have to be right or understood all the time — that alone puts pressure on us to keep defending our stance. The invisible stress bubble enlarges to a point of being uncomfortable. None of us like to be corrected. We want everyone to understand where we are coming from and see our perspective. Unfortunately, we will fail if that is the goal we are trying to achieve. Stop correcting and let go. You have to decide what is more important.